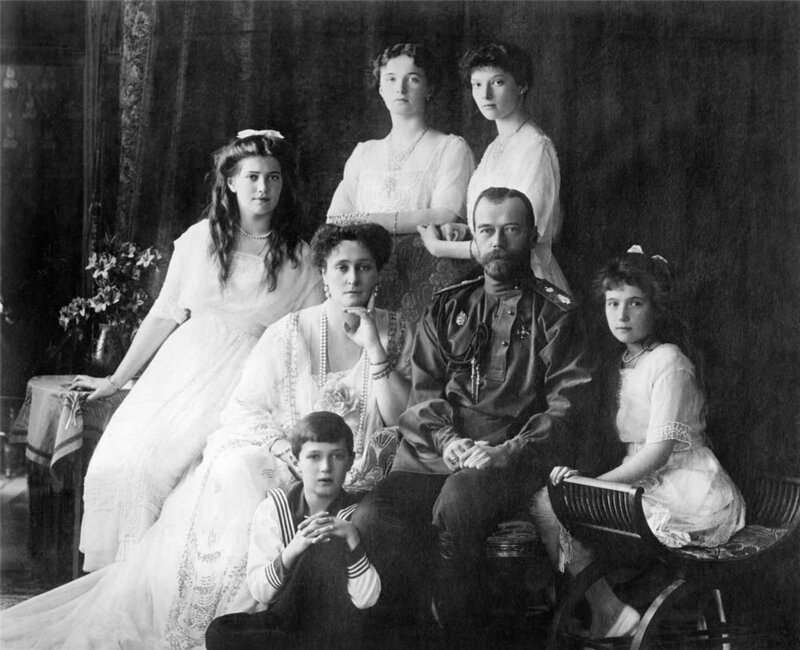 On 17 July 1918, the Russian Imperial Family was murdered. Published just ahead of the 100-year anniversary of their deaths, Helen Rappaport's The Race to Save the Romanovs is an incredible detective story that uncovers the truth behind the secret plans to rescue Russia’s Imperial family. Join us for an evening of discussion with Helen Rappaport who will be in conversation with Frank Althaus, co-founding partner of Fontanka publishing and founding director of the Russian Language Centre. This event is part of our Romanov Season. Why exactly did their European royal relatives and the Allied governments with whom the Russians were fighting a war all fail to get the Romanovs out to safety? Join author Helen Rapapport and Frank Althaus of Fontanka publishing for a conversation about the findings of Rapapport's book which draws on extensive lost and overlooked material in eight languages. The Race to Save the Romanovs overturns 100 years of traditional thinking that the failure to evacuate the Romanovs to England in 1917 was all the fault of King George V. There are many players in this story, several of whose role has never been fully explored. Helen Rappaport sets out to uncover exactly why the Romanovs’ European royal relatives and the Allied governments all failed to get them to safety. The failure to free the Romanovs was not, ever, a simple case of one British King’s loss of nerve. In this race against time, many other nations and individuals were facing political and personal challenges of the highest order as the Romanovs, imprisoned, awaited their fate. Helen Rappaport is a historian with a specialism in late Imperial Russia and the Victorians. She is the author of thirteen published books, including the Sunday Times bestseller Four Sisters: The Lost Lives of the Romanov Grand Duchesses; Ekaterinburg: The Last Days of the Romanovs and Caught in the Revolution: Petrograd, 1917. Helen is also historical consultant to the ITV drama series, Victoria, and her books about the Victorians include Magnificent Obsession: Victoria, Albert and the Death that Changed the Monarchy. She lives in West Dorset. 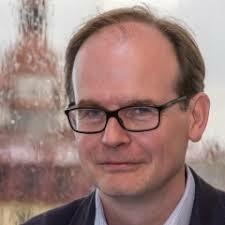 Frank Althaus is co-founding partner of Fontanka Publications, specialising in books and catalogues on Russian art and culture, and founding director of the Russian Language Centre in London, the UK’s largest institution for teaching Russian as a foreign language.